Life is unpredictable and sometimes things turn out to be completely opposite as we expect them to be. We as human beings make sure to prepare for the worst, find the perfect measures about certain things in life and make our lives safer and secure day by day and time by time. 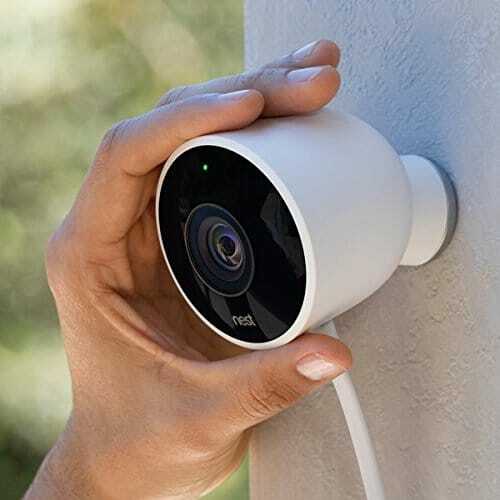 In this article, we will be talking about the best Wi-Fi security camera under $100. We earn and save money, and never spend it most of the times in our lives for the emergency situations. We always mentally, physically and monetary make sure to prepare our minds ready for the loss in future. Security and seeking for the safest ways is natural, it is a human instinct to seek for security, so with respect to the needs and wants, we make sure that we construct and create things that are reliable for our security and needs. Technology has made so many remarkable efforts in this society for the sake of security that we have so many gadgets in this era for the security purposes. The most amazing thing according to me is a security camera. These gadgets I think are the best when it comes to security. It prepares you beforehand if something is happening or can happen and it makes you feel known about the surroundings you are living in. Here is a little review about cameras that are pocket-friendly and compatible according to your needs and wants with some higher up to date features. 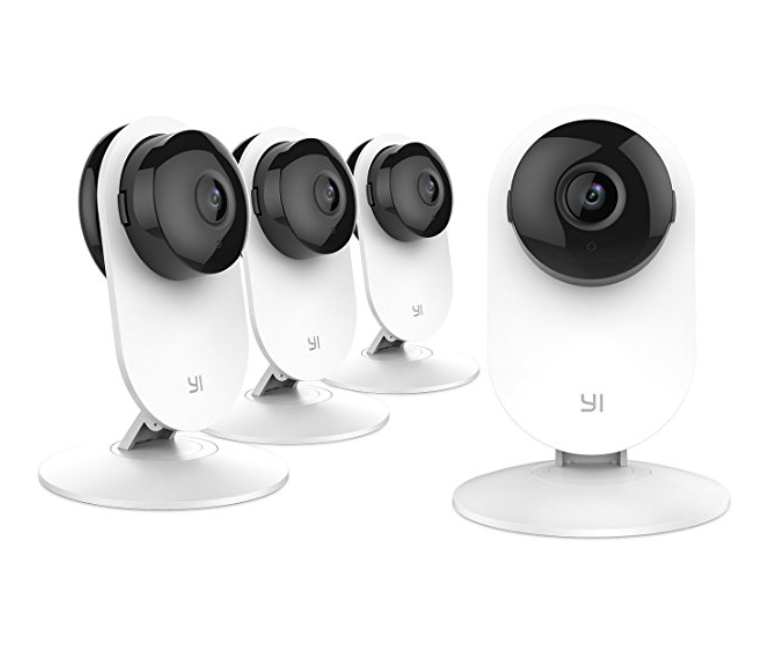 1: YI 4pc Home Camera. 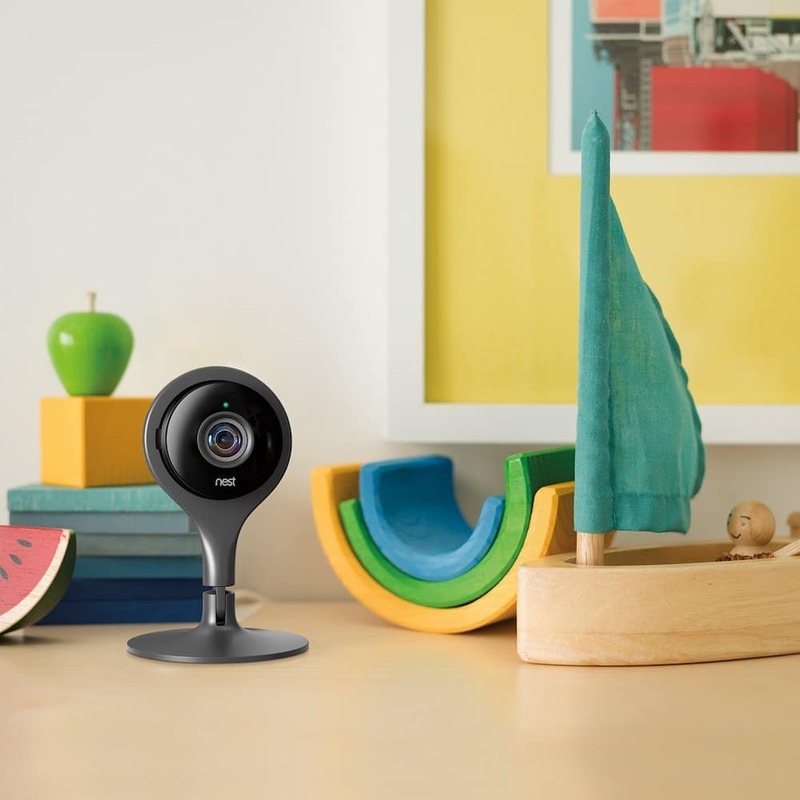 This YI Home Camera is of $95 and so far is one of the best Wi-Fi security cameras under $100 rated number in terms of the use of security. It caters the best to it, customers, as it has that technology to capture and record the images that are 720 HD and takes clear footages. The camera lens is wide angled and 111°. The most amazing thing about this camera is that it is a two-way system where you can listen for the other side and can even respond to that. This communication technology needs AC power to work on. 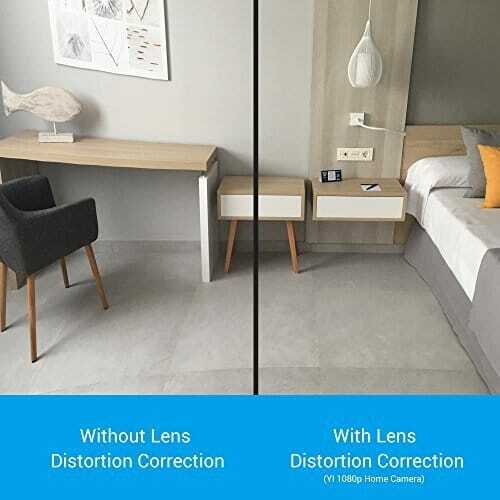 By installing the YI Home App one can easily get in contact with the live images and footages by simply connecting to the Wi-Fi. It has this anti invasive infrared vision which zooms in 4 times close in the image. This helps to see in clear even in night vision. The 4pc set can provide you the camera footages at PC, at the same time, with a strong WiFi connection. The activity alerts are also sent on the phone whenever a motion is detected on the camera. It is available on iOS and Android both. This company also offers you a 12-month warranty. This Funlux Home Security Camera costs $74.50 and it is extraordinary. The wide angle that is 115° capture the 720p HD pictures that one can easily rely on. It can be fixed in the baby’s bedroom and will give you a clear vision even in the dark, because it has the IR LED that is automatic. It is a best indoor security camera one could ever have. 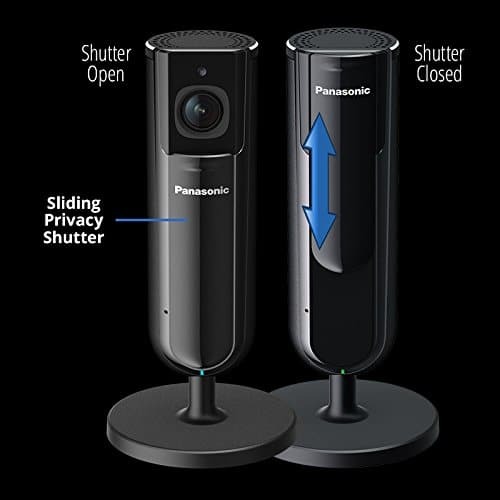 The built-in speaker and a microphone help you to communicate with the people who are around this device and you can even record and capture those moments through it. 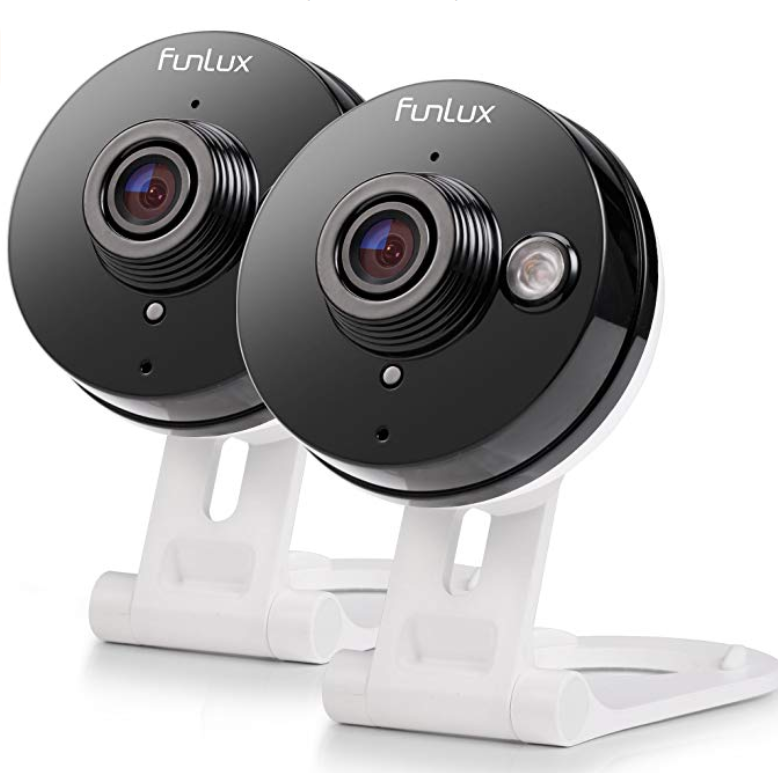 The Funlux App makes it sure to get connected on your phone and the motion detection technology sends a notification on your phone if it detects any movement around. On purchase, it gives you 60 days money back guarantee, 2-year limited warranty with the lifetime US-based tech support. This mini little camera costs $54.99 and it is one of the best Wi-Fi security cameras under $100. This easy to carry, handle and easy to use camera can be allotted at any corner of your house, office, school, bedroom, garden or any other place you would like to. This camera is small and its hidden so many people cannot see it. It can be fixed or attached anywhere through magnet because it is adhesive on any type of iron. The camera has 150° wide angle lens and despite of its small size, it provides the clear and concrete images of the scene with the amazing details on your phone. The HD video quality 1920 x 1080p 30 fps provide you the videos that can even be recorded by just attaching 128G SD card into it. It has 6 minis non-lightening LEDs which are hidden but captures the 5m night vision very clearly. 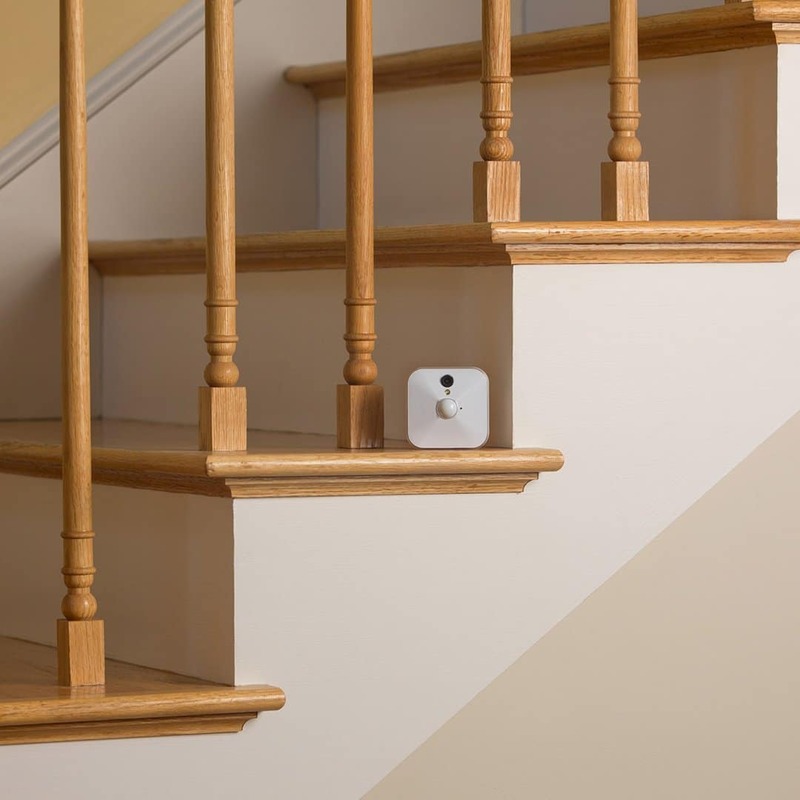 The motion detection just not detect the motion and sends alerts to your phone but it also captures the snap and sends it on your phone so that you get a complete idea about the situation at the place that you are connected with. 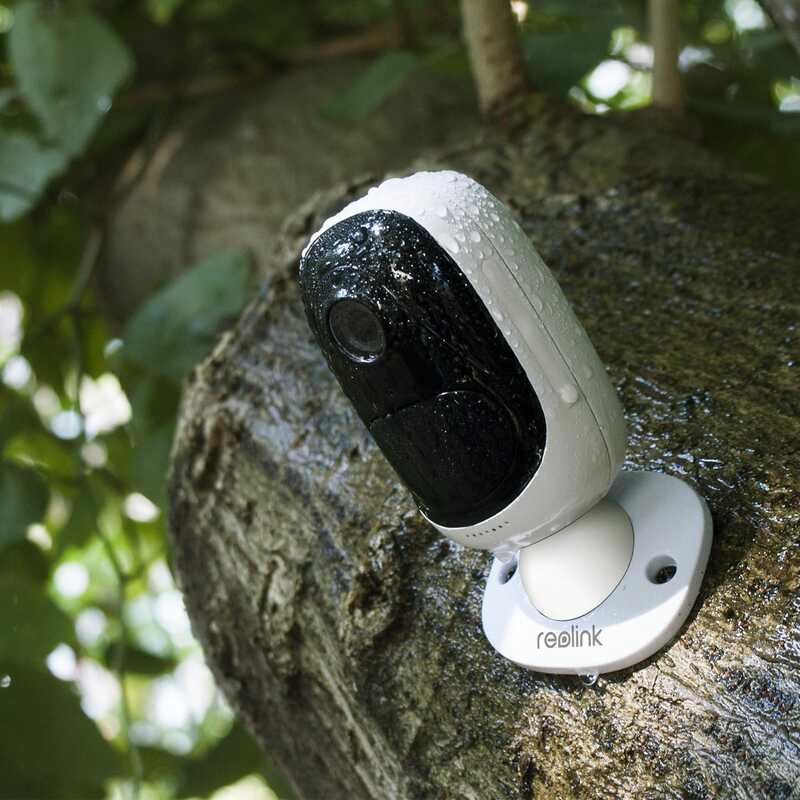 This amazing little astronaut shaped security camera is a just $49.99 and works as efficiently as it can. The high definition camera provides the images and videos on the 1920*1080P resolution at 25fps. It can also be connected via phone, iOS, Android or PC giving you the best results and making your life much easier. 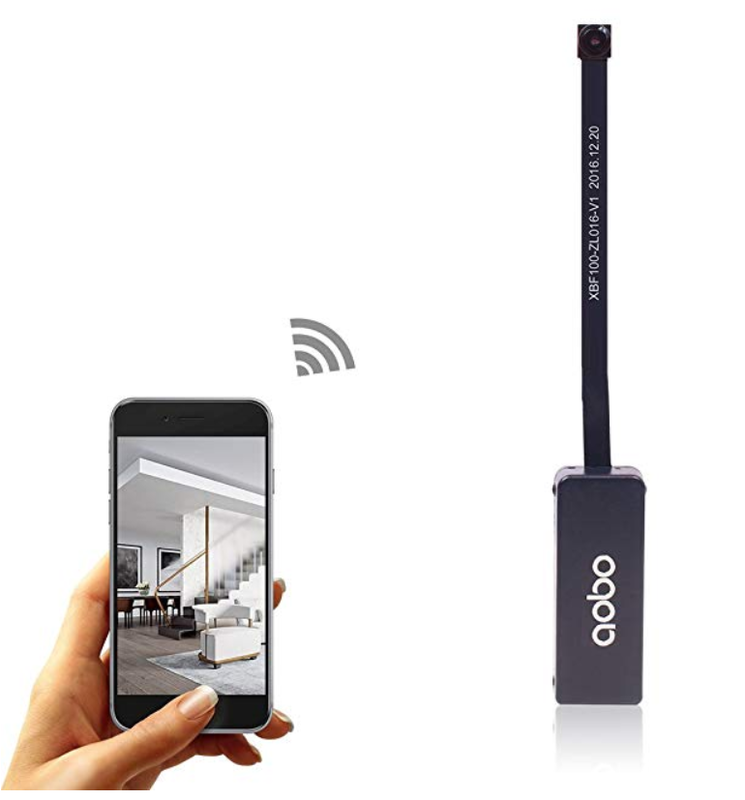 No matter if you are at home or you are somewhere outside the house, this camera can record any kind of videos by attaching any micro SD card that is 128G in its card slot. The video recording from a Mac PC can also be stored on 7/24. The camera is pan-shaped, which can cover the wide angle of 350° horizontal and 76° vertical angle covering the view from all the adjacent. It has 8 presets and zoom it to see the bigger picture by zooming it up to 4 times closer. The two-way communication enables the communication through the camera and you can easily leave the message. The IR LED in it also enables you to see up till 2o feet in the dark with the clear vision. It can be kept anywhere you want to even in offices and shops. The confidentiality and information are kept safe so there is no risk of the personal information to be leaked out. The videos are not even forwarded to the manufacturers so there are no confidentiality issue and security risks at any cost and you are in safe mode. 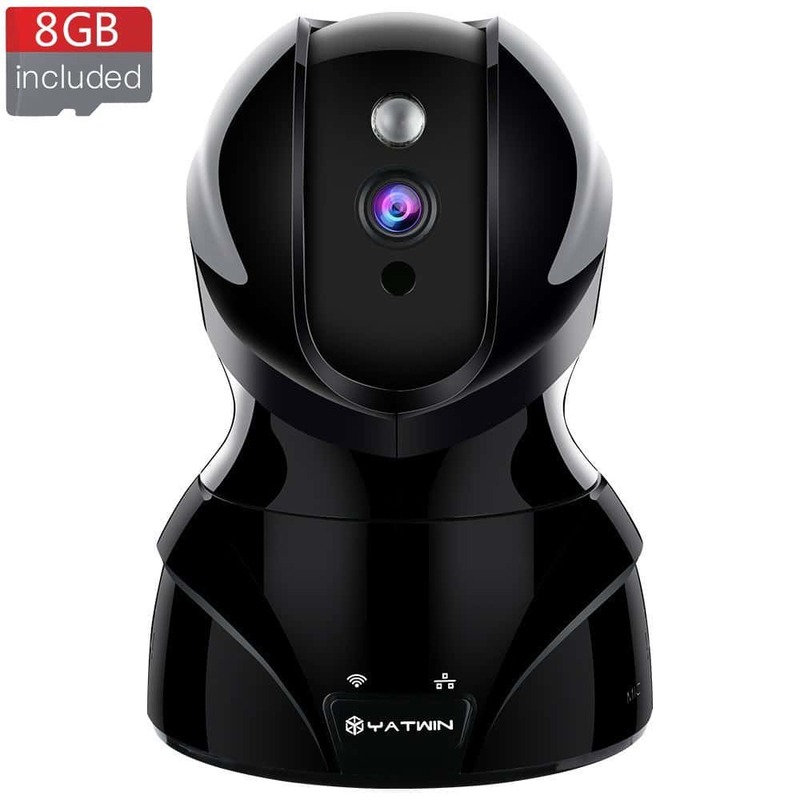 This techno-friendly security camera is just $39.99 of cost and it can be used as an indoor as well as outdoors. 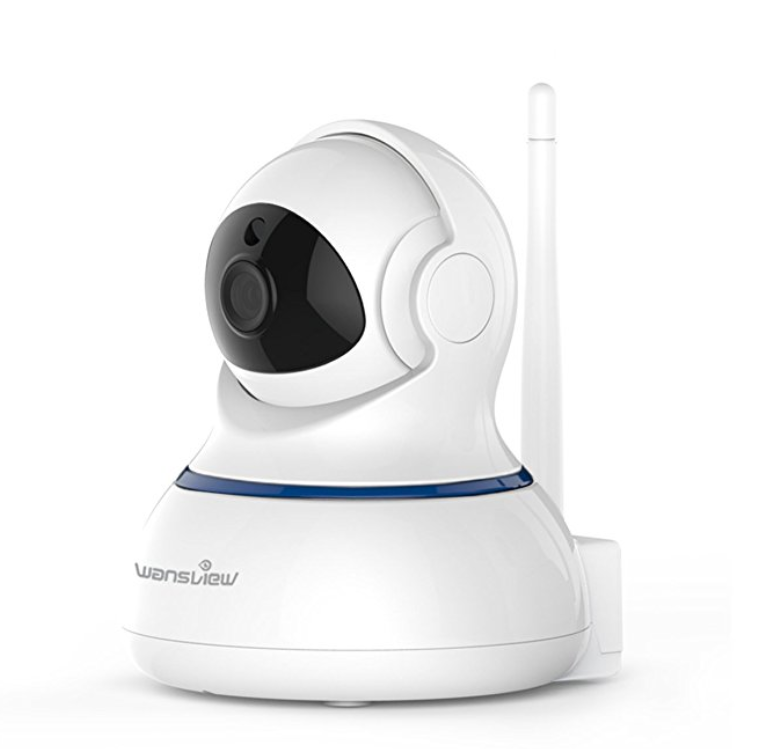 That is why it is one of the best Wi-Fi security cameras under $100. This camera has amazingly high-resolution features of 960p, which makes it equal to the price of 720p but more high quality. The 3.6mm lens provides you the 1280×960 high-resolution video and provides a wide angle of with the widest view of 90 degrees. It also saves recording up to 64G just by storing an SD Card into it. Because of the SD card, it is also capable of performing a playback video. As it records every motion of the surroundings, it also sends the notification by detecting any minute movement of the surrounding. 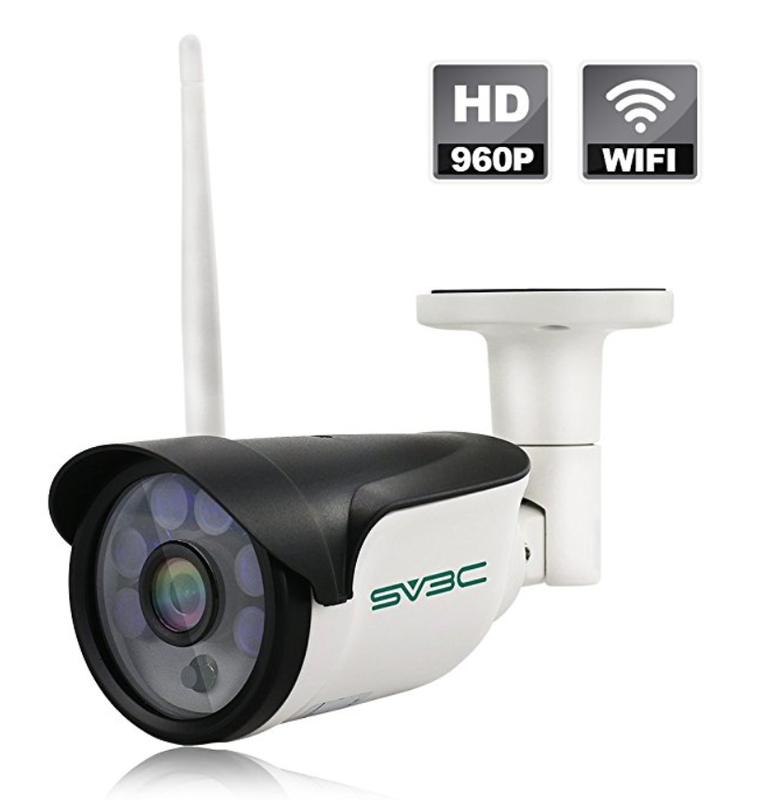 It is very easy to set device and it just takes around 2-3 minutes to connect to Wi-Fi and even if you are not an expert you can easily do it by seeing and following the directions from the sv3c website. The IP66 waterproof camera has the complete aluminum protection and casing that protects the camera making it weatherproof. It can bear any kind of harsh weathers and it is more durable than any other plastic cameras. The 3m longer cable enables the camera to be charged and connected to the American switches, making it more durable. The company sv3c has a 24/7 helpline available and it helps their customers all the time. The company also offers a 1-year warranty so that one can be safe and secure from their investment for some time as well. The life is really short to worry about and one should not be at least take any stress when it comes to the safety and security of your family. It is an initial need and along with that people really want to invest wisely and strongly when it comes to the security. Keeping things in the budget and not making you stressed out is our duty so, we always make sure to tell you about the products that are pocket-friendly and even efficient in working. Because quality always matters. 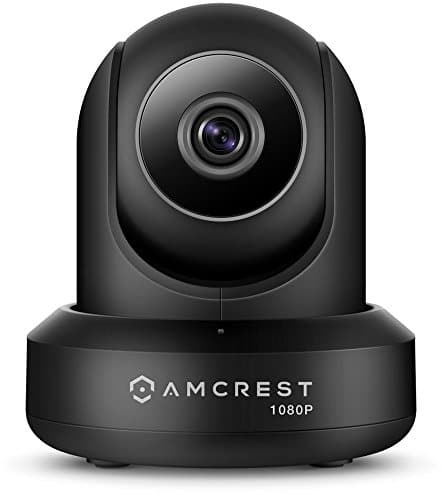 These five cameras that are mentioned above in the article are one of the best Wi-Fi security cameras under $100 and we want you to be satisfied in all aspects because security first is our motto. Norco Alarms Copyright © 2019.